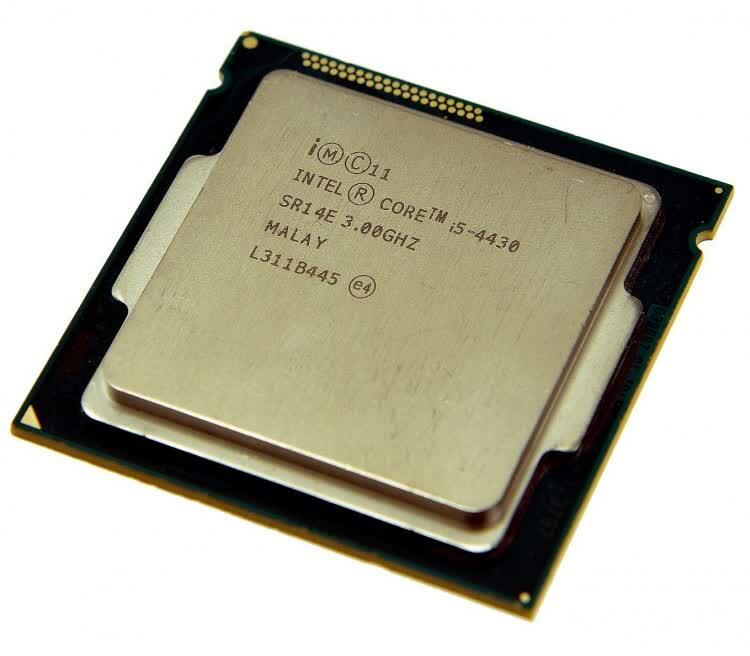 The Core i5-4430 is a member of Intel’s new Haswell line of processors. 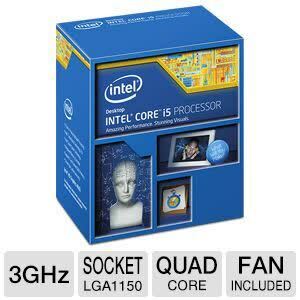 It features 4 Cores, Intel Turbo Boost Technology 2.0 and 6 MB shared L3 Intel Smart Cache.The 4430 supports LGA1150 socket Intel Z87, 2 channels of DDR3 1333/1600 MHz and 16 PCI Express Gen 3 Lanes. 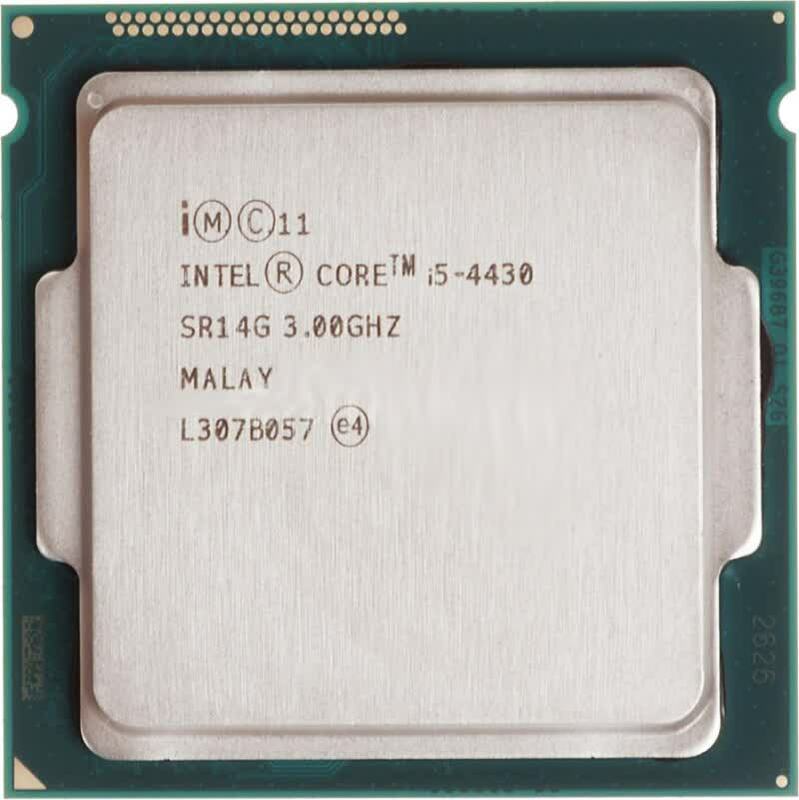 Last but not least, the Core i5 4430 sports Intel HD Graphics. 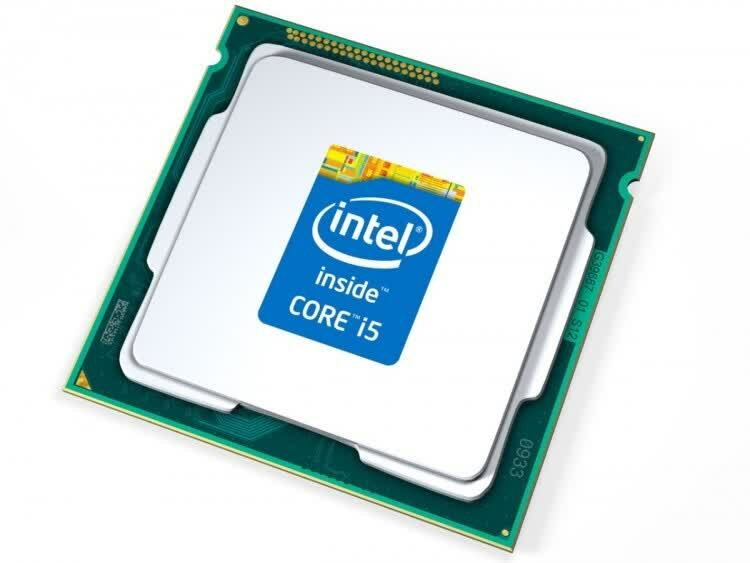 For gamers, the video card is the “gating factor” for performance, as long as your CPU is fast enough-and the Core i5-4430 is plenty fast enough. 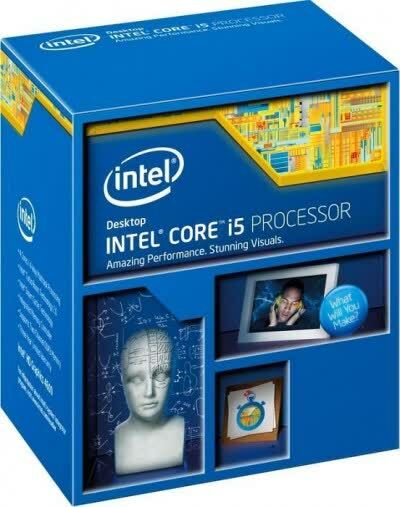 At $185.99 (ATD Computers), it’s much less expensive than the Core i7-4770K, and that’s money you can put into a higher performance video card or more memory.